On Christmas morning, 1888, a struggling painter named Vincent woke to find himself covered in blood in a small hospital room in Arles, France. As the day matures and he is visited by friend and foe alike, he discovers he is missing his left ear and remembers what it was the led him there. 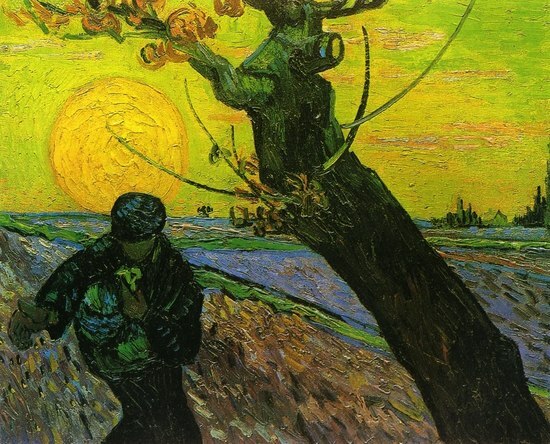 The Sower is an exploration of one of our most paradoxical and loved artists, Vincent van Gogh. What was it that led him to commit that heinous act of self-mutilation? What is the line between madness and reality? Do we nurture our artists or condemn them to the outer circles of estrangement?